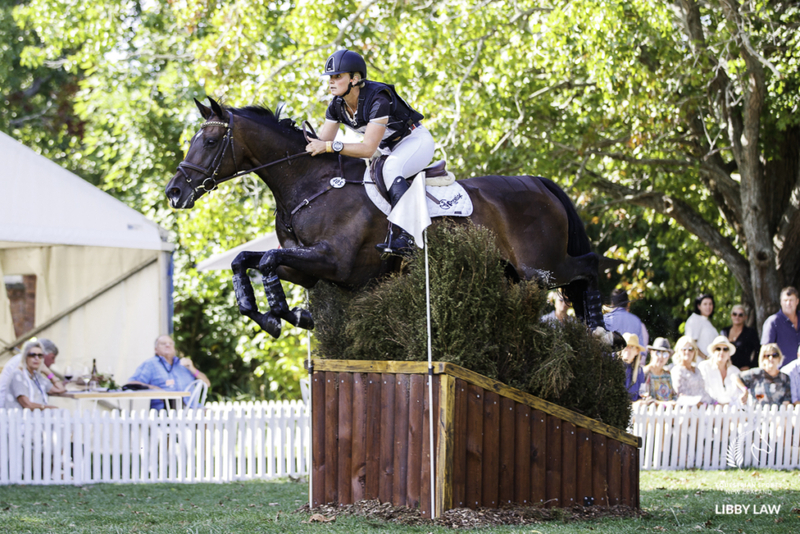 It seems New Zealand’s golden girl of eventing has a special touch when it comes to sharing her knowledge. 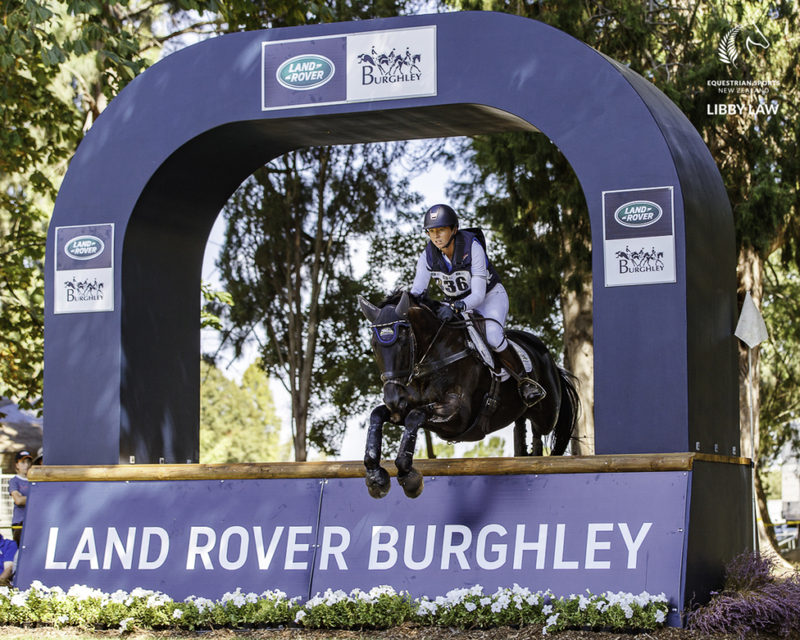 A clutch of high performance squad members and up and comers spent time with her at the NEC in Taupo before heading to the Land Rover Horse of the Year Show to compete and for some, it really paid dividends. 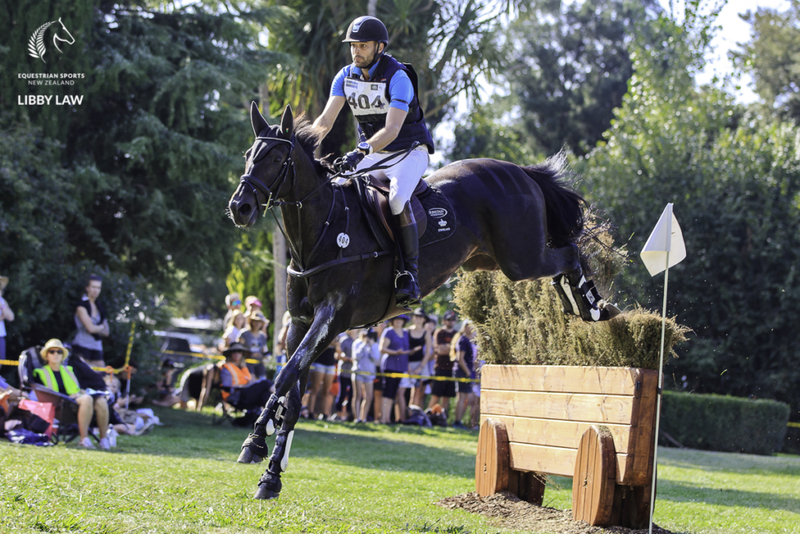 ESNZ eventing performance development coach Jock Paget said there were multiple benefits to having Jonelle in New Zealand and working with the riders. 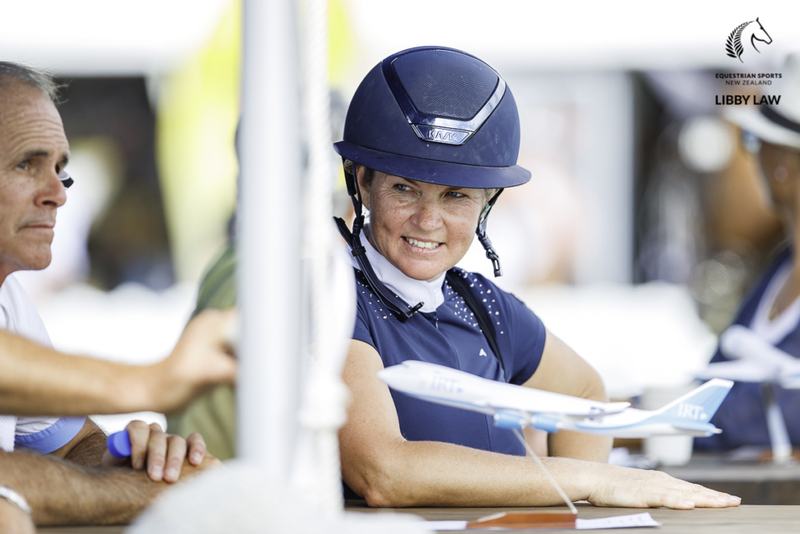 Jock and dressage coach Penny Castle worked alongside Jonelle to ensure uniformity across the programme. The second day included jumping exercises, involving related lines and gymnastic exercises to work on the horses’ jumping technique and rideability in the indoor arena. Some riders were also taken cross country schooling. 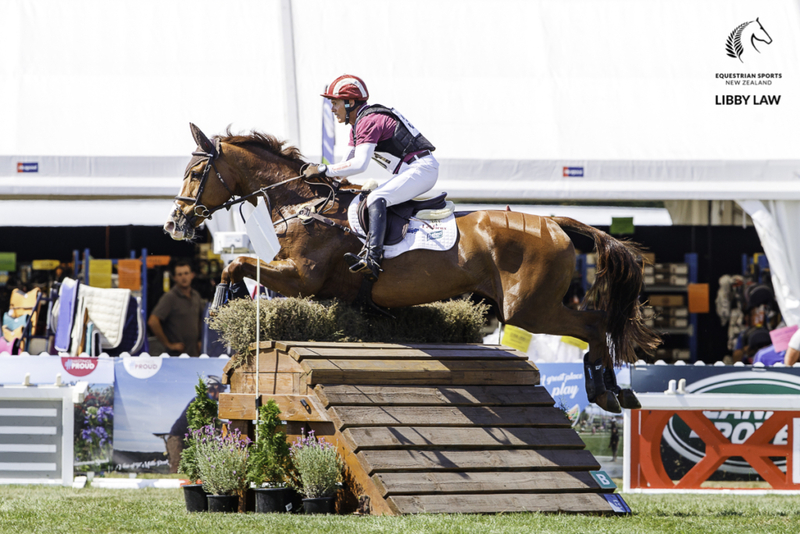 High Performance Squad riders Jonelle and Tim both competed aboard horses leant by Samantha Lissington. Tim and Ricker Ridge Escada placed seventh in the CCI4*-S on a score of 60.0 penalty points while Jonelle retired Ricker Ridge Devine Right after the horse pulled a shoe. 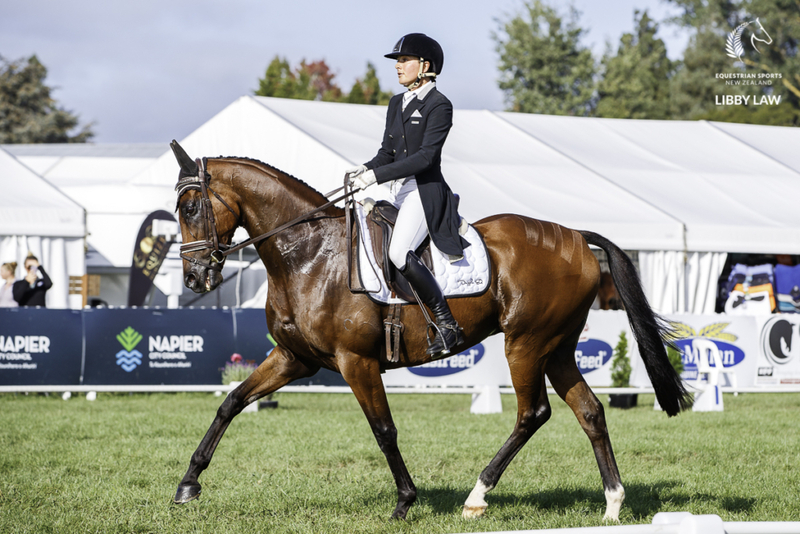 High Performance Futures Squad member Amanda Pottinger won the CCI4*-S aboard Just Kidding on a score of 34 penalty points and was third in the CCI3* aboard The Comedian on 35.5. 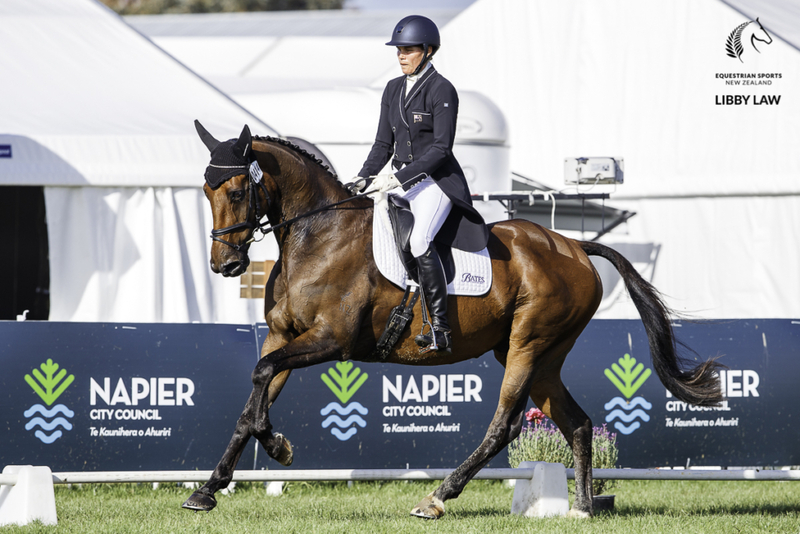 Talent Development rider Maddy Crowe (Hamilton) with Waitangi Pinterest was second in the CCI4*-S, just 1.7 penalty points behind Amanda. Blyth Tait and his futures squad horse Havanna competed in the CCI3* and he rode Chloe Phillips-Harris’ Cor Jet to third place in the CCI4*. High Performance Potential Squad riders also did well at HOY – Bundy Philpott (Cambridge) and Tresca NZPH were fifth in the CCI4*-S, Samantha Lissington and Ricker Ridge Sooty GNZ won the CCI3*-S. Nick Brooks (Cambridge) and For Fame were fourth in the CCI4* with Monica Oakley (Auckland) and Acrobat were eighth in the 4*. 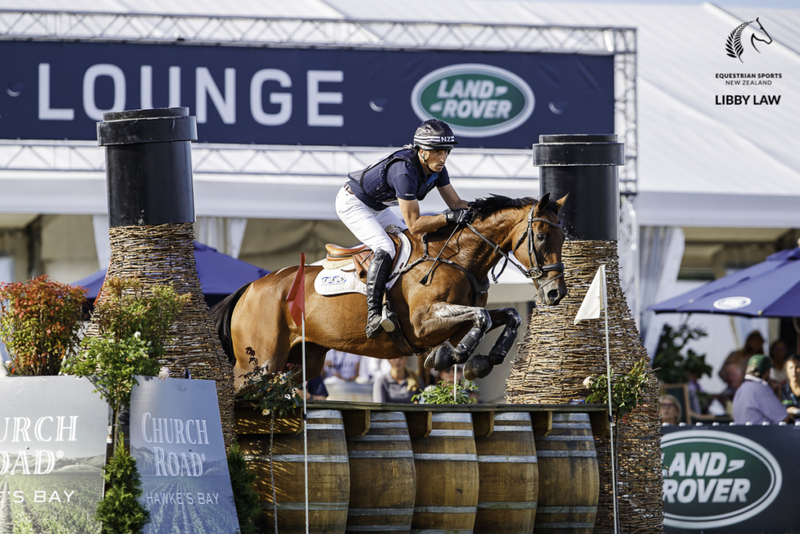 Monica was also second in the CCI3* aboard Festival, with Man of Honour fifth and Artist eighth.